NOTE: This content is old - Published: Saturday, May 12th, 2018. Three of the teams BMW X5 Armed Response Vehicles were seen near the Community Centre, a force dog unit also attended the incident at around 8pm. 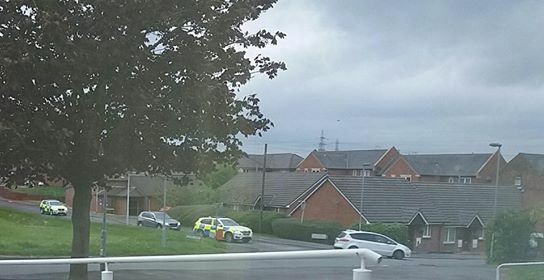 A picture posted by the Cheshire and North Wales Alliance Policing Unit shows one of their vehicle outside a Alberts Place on Connah’s Quay High Street, its not known if this is the exact location of the incident took place, one eyewitness told Deeside.com there was also police activity further along the Hight Street at Sullivans Rise. 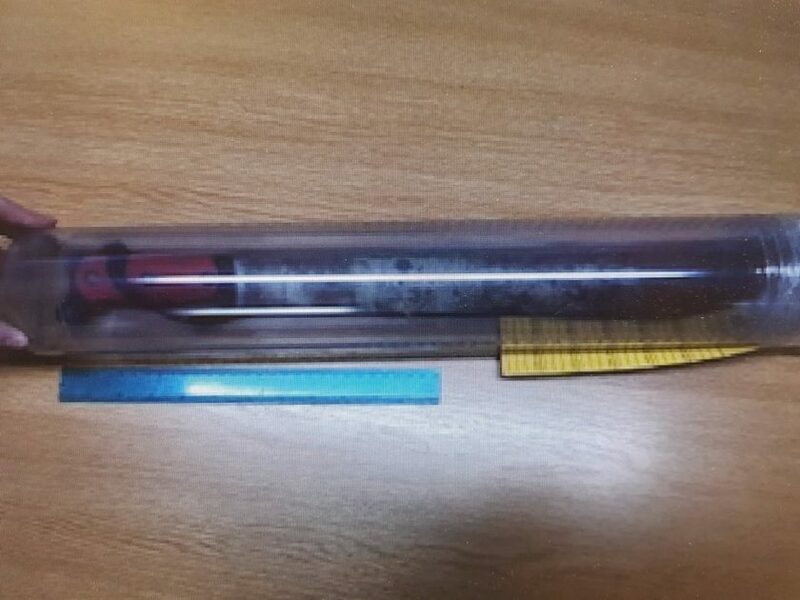 In a separate incident, the team were called to Saltney on Friday night to reports of male slashing vehicle tyres with a sword.